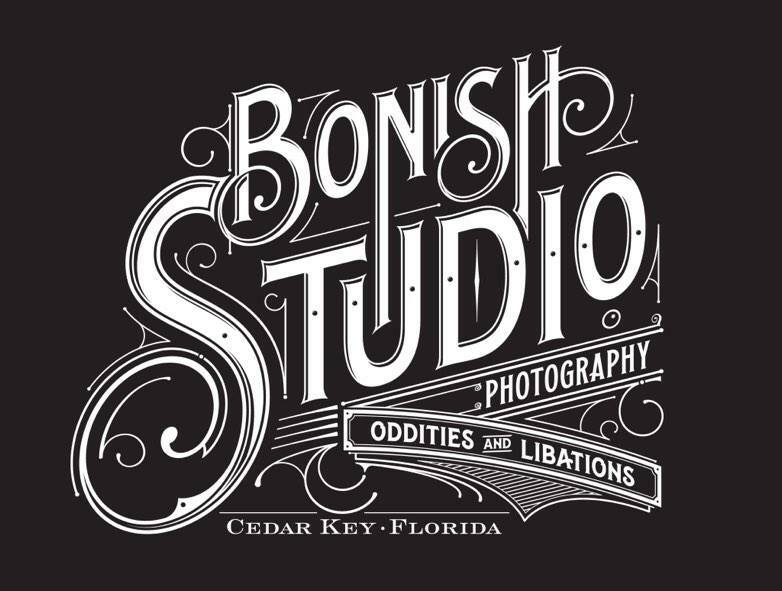 Step into our art-filled gift shop and select from Pat Bonish's Cedar Key photography as well as many handmade artisan products. We carry everything from organic loose leaf teas, handwoven cotton dishtowels to fine sterling silver jewelry and vintage or antique favorites. Take a step farther and enjoy our large selection of over of over 50 whiskeys and bourbons as well as our specialty blended drinks.